It was in 2016 that the house Diesel fashioned smell bad, juice “for people who do what they want, when they want. For men who only its own rules, those of Bad Guide “. Fast, Bad men aroused curiosity and led to unprecedented popularity. 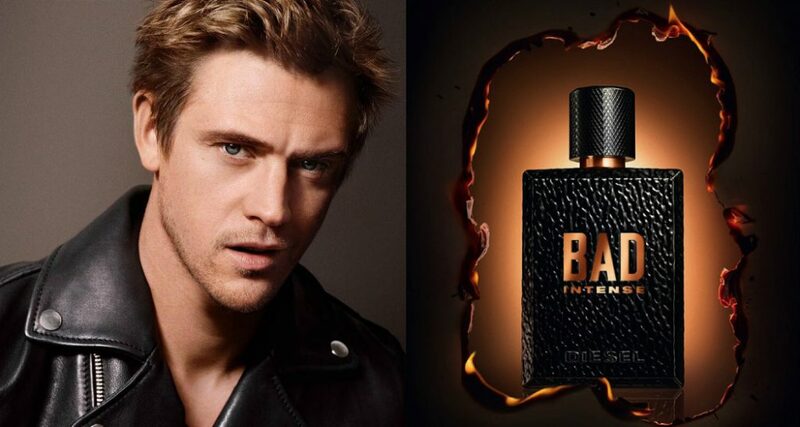 Also, I would like to highlight once again its extravagance and boldness, Diesel has decided on a new version called Bad Intense. This is more woody and spicy scent than its predecessor. Concentrate on this latest addition to the rebellious spirit. 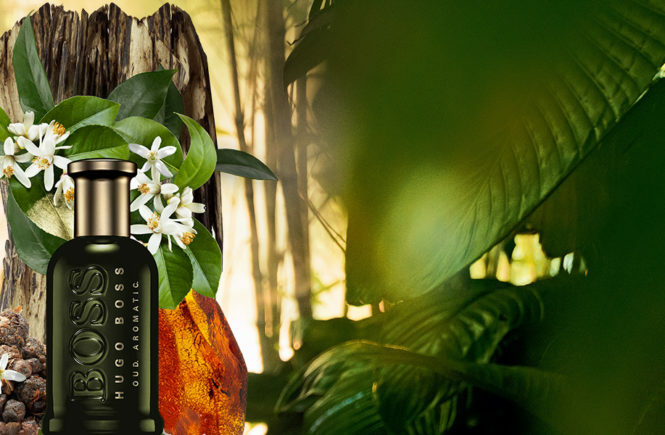 Bad Intense is a perfume that we have talented perfumers Anne Flipo and Carlos Benaïm, great names in modern perfumery. The latter chose to retain Bad’s main note, and bring it a more spicy look. Thus, we always find in the heart of this juice a scent of caviar. This rare ingredient in perfumery loosens here a suave salinity, pledge of eroticism and provocation. This ingredient is enough to put the water in the mouth and to suggest to us the image of a body powerful and perfectly sculpted. 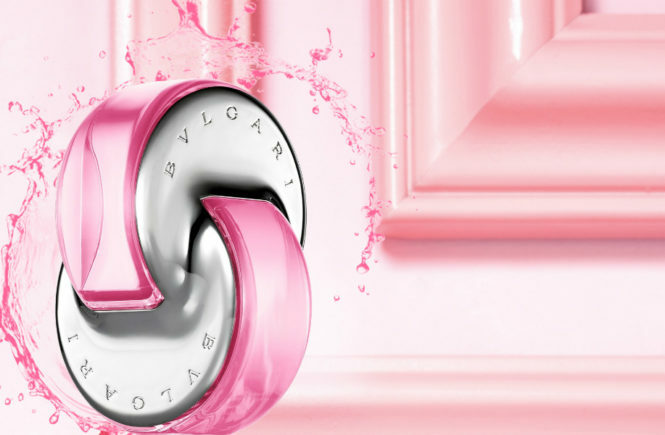 Here, caviar surrounds at first the intense and acidulous freshness of bergamot. This zesty fruit is accompanied by spices. 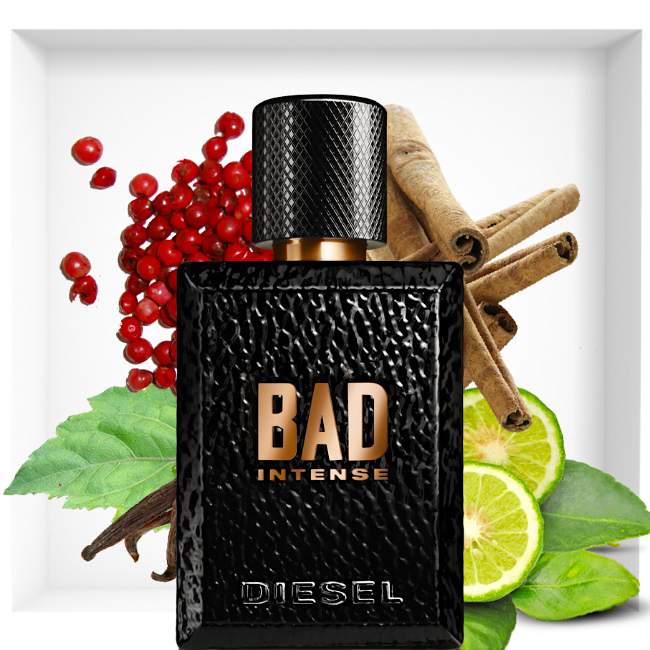 Bad Intense begins with a duo of nutmeg and cinnamon. It deploys a peppery scent, warm and dry at the same time.Finally, all his virility is expressed in his wake. Bad Intense ends with a duo of white tobacco and woody notes. 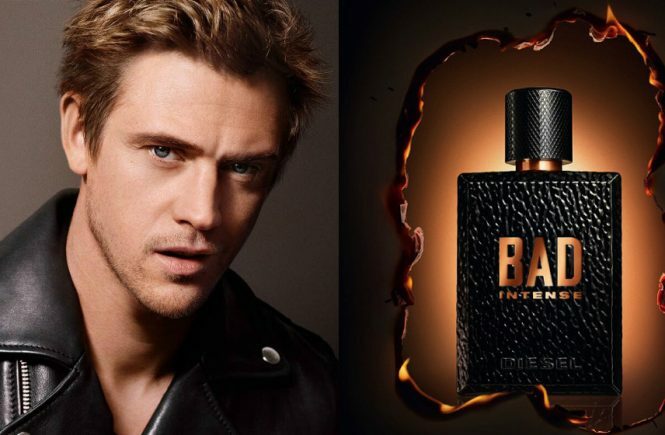 Bad Intense is a juice that is not lacking in temperament and has an olfactory signature more audacious and sophisticated than ever.Nevertheless, as if all this was not enough to give us the image of a free and rebellious man, Diesel also supported the commercialization of his perfume of a seductive bottle. Dressed in a material that has the touch of a leather jacket, this bottle is like a bad boy of modern times. His mysterious and disturbing virility is revealed in a micro-engraved glass texture, the fruit of a new printing process. The whole is pierced by a logo in transparency, delivering the coppery and incandescent color of a juice similar to a brazier. The whole is also surmounted by a metallic hood with wire mesh. Bad Intense is the perfume of a man equally elegant as nonchalant. True lover to women, he does not hesitate to invent his own rules and to live the present moment. The Bad Intense man is unpredictable, leaves Mesdames to make you crazy … You are warned, under his mysterious aura hides a toxic charm that no one can resist.